The planing for the first LeBuffet Children’s Restaurant in Karstadt Cologne has begun. 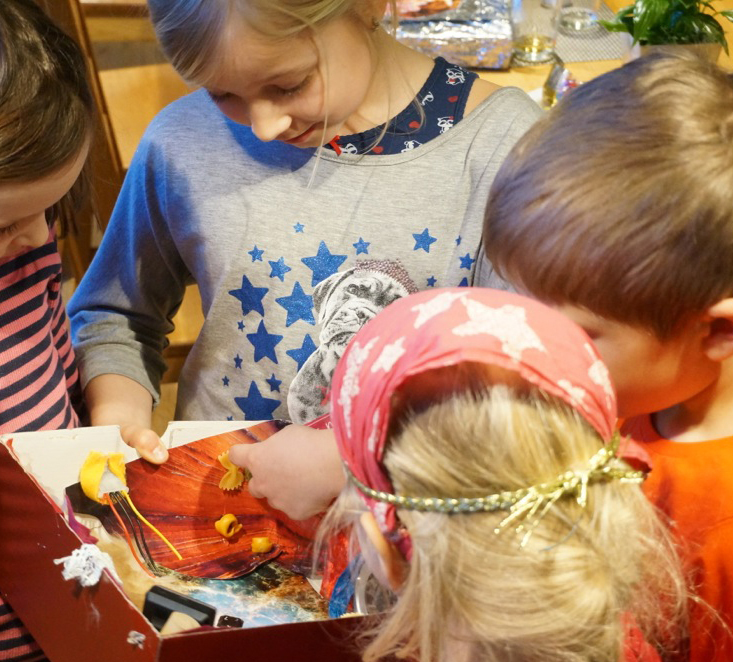 Together with the restaurant’s future users, -young children- a creative workshop was held in order to gather first ideas for a new dream-land. Beginning in March, the children will examine the Architects‘ idea-models, before building further.